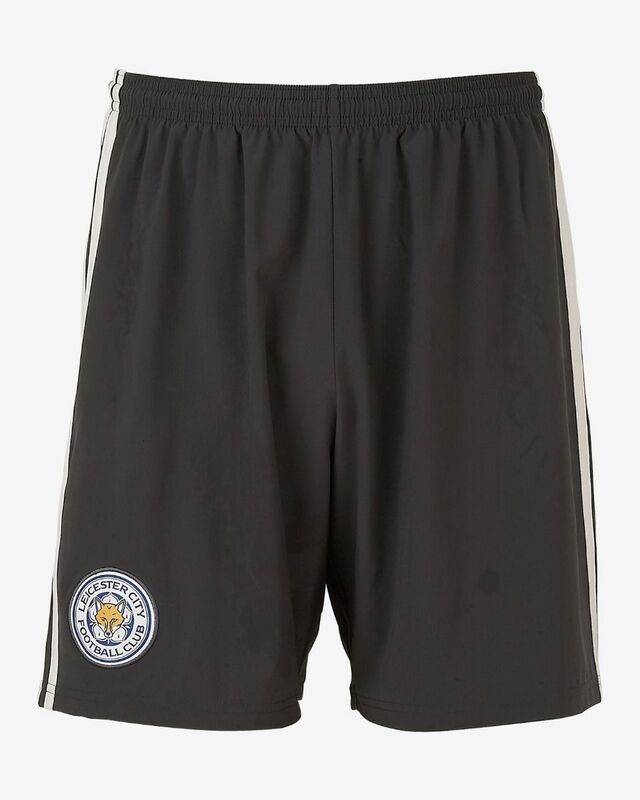 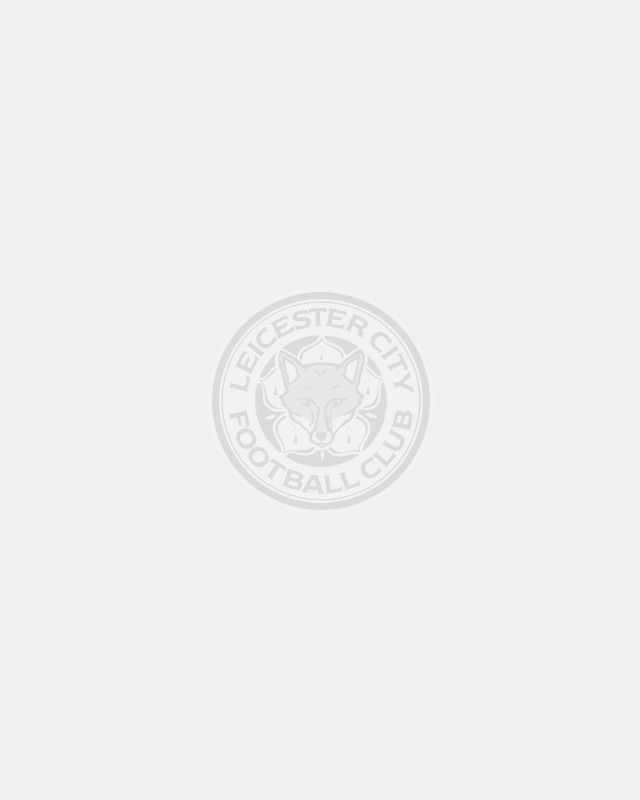 The official 2018/19 Leicester City Home Goalkeeper Shorts come in dark grey and feature adidas’ iconic three stripe detailing. 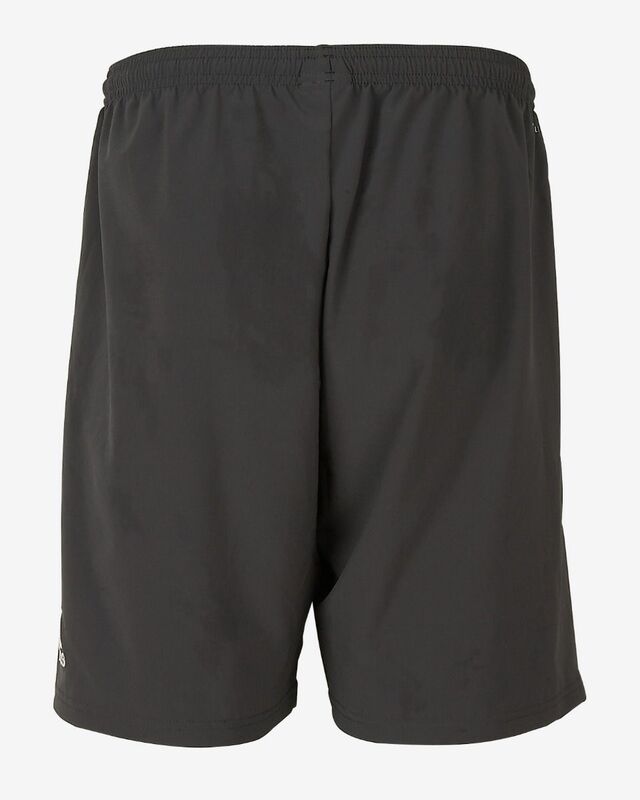 With Climalite SS18 technology to keep you dry every step of the way. 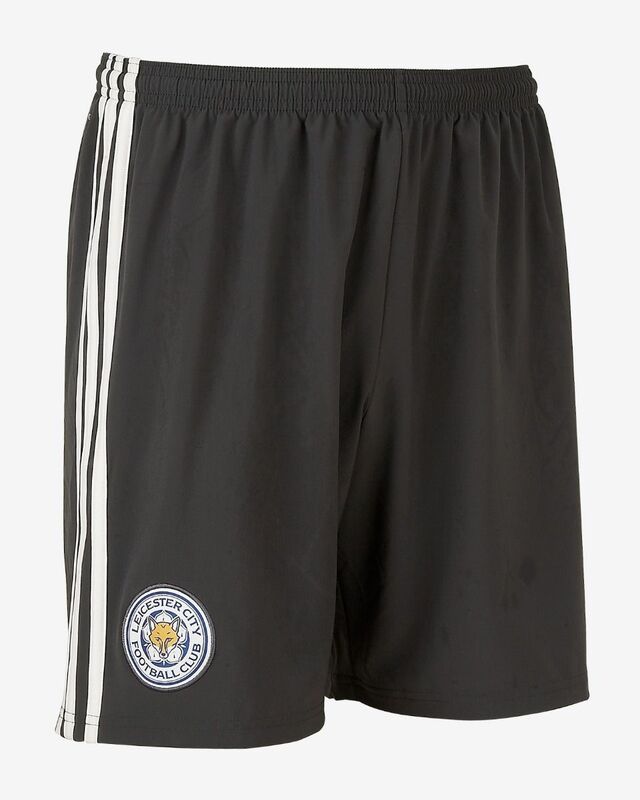 The official 2018/19 Leicester City Home Goalkeeper Shorts come in dark grey and feature adidas’ iconic three stripe detailing.